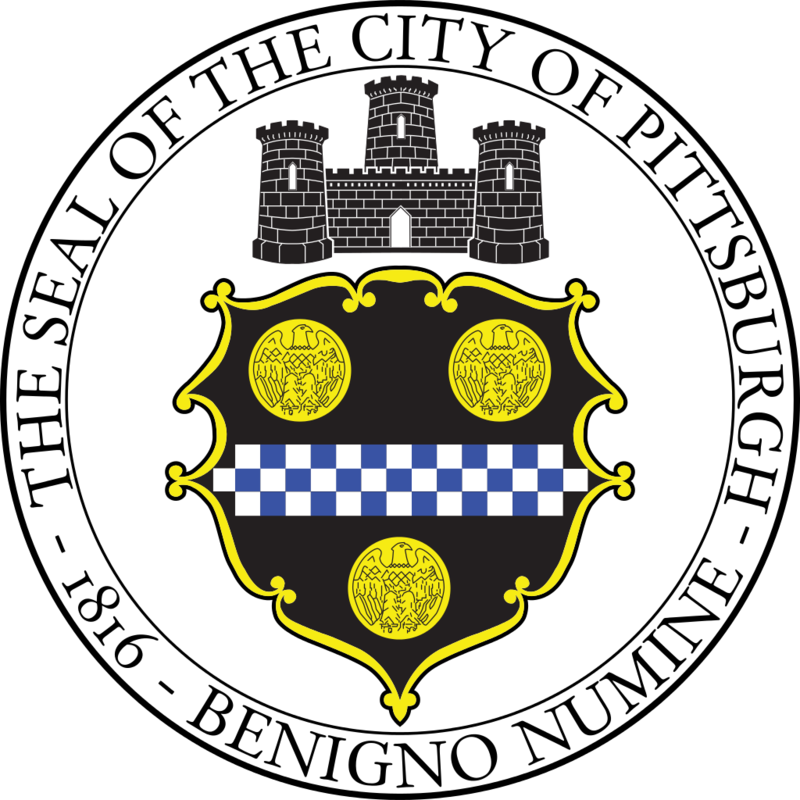 The Pittsburgh Water and Sewer Authority is seeking bids from qualified individuals or firms for the reconstruction and relay of the Pittsburgh Water and Sewer Authority (PWSA) public sewer system including storm, sewer, and combined sewer facilities. All questions relating to the solicitation itself are due no later than March 17, 2016 and shall be directed to the contact designed under “Have a Question?” Bids must be accompanied by a Bid Bond in the amount of Ten Percent (10%) of the bid for the project under construction. Said Bond shall be duly and legally executed with a Surety or Trust Company which has complied with City Ordinances/Resolutions relating thereto. A Performance Bond and Labor and Material Bond in the amount of 100% of the contract value for each awarded project will be required after award.